While it isn’t as frequently taught as other subjects, agriculture is just as important educational course as any, especially for those interested in taking it up as a career. This is why we need competent and capable teachers to educate today’s agriculture students—teachers just like what you’re aspiring to be. To ensure you’re able to be the best teacher you can be, you may have to take the PRAXIS II Agriculture exam. We understand what an important hurdle this is for you. 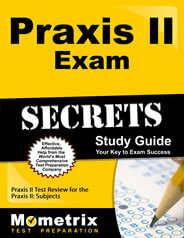 To help, we’ve composed a Praxis II Agriculture #5701 practice test. We created this Praxis II Agriculture practice test through careful research, so you’ll receive as accurate a glimpse into the full exam as possible. 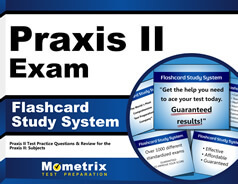 We encourage you to pair our Praxis II Agriculture #5701 practice test with our companion study guide. Good luck!